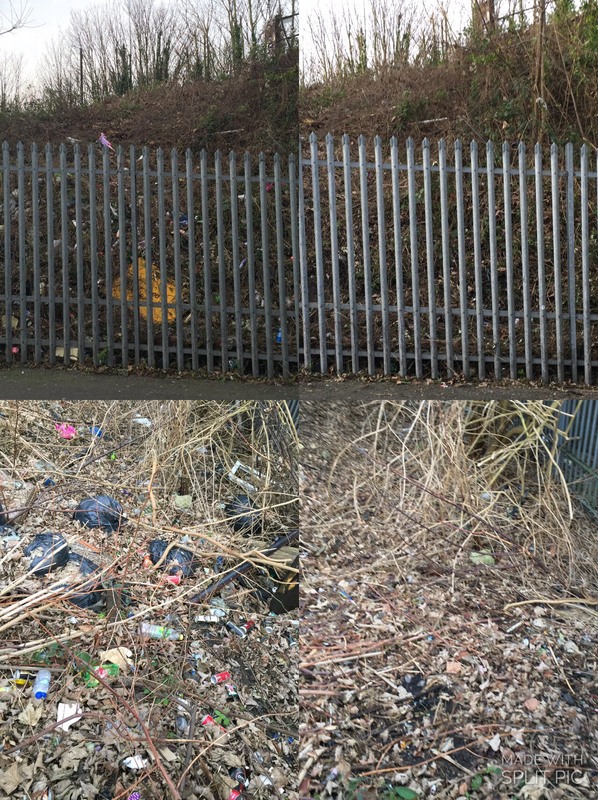 Network Rail have also been busy in January since our visit with them late last year at Otway Street, clearing back vegetation and removing large amounts of litter, as can be seen from the below photos. Be great to keep it clean being so close the school plus the large number of rats seen there, though better location of some bins might help? We will continue to push for more change, with the plan in the spring to do a community led cleanup of the area! Please share any thoughts, comments, or bring to our attention any other areas within or near the Arches Local Map that need to be looked at in line with the aims of our plan! 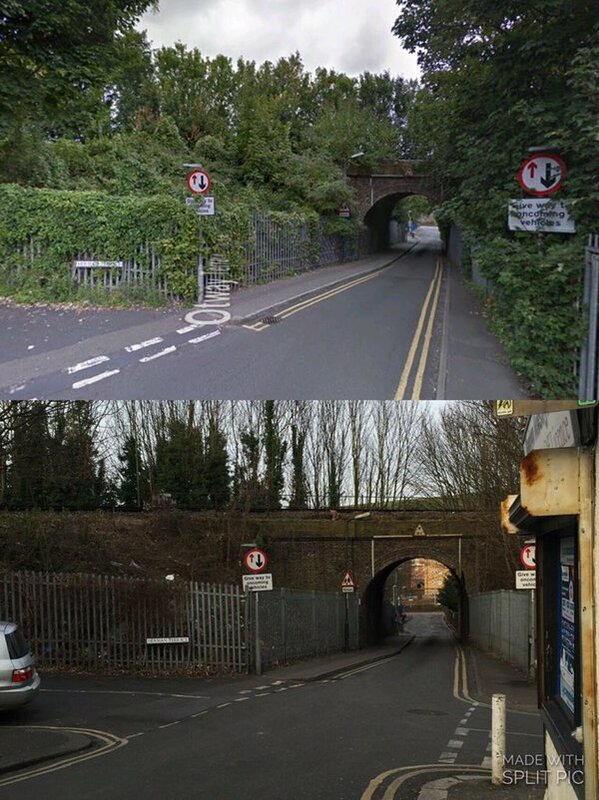 ← Luton Millennium Green to get a Pocket Park ?